We are one of the main supplier of Hydraulic Fillers at our market place. We are providing to our customers a wide range of Hydraulic Fillers at competitive prices. Hydraulic filler manufactured by us consist of latest know -how that offer superior performance. These are made from superior grade material with particular construction features. 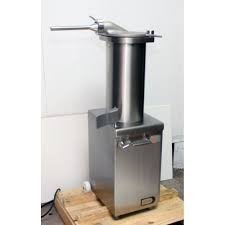 Our sausage fillers have a particular range of regulative speed that offers prompt service. Easy to install, these fillers are easy to handle and have long operational life. To meet the ever growing demands of the clients, we are engaged in trading, distributing and supplying wide assortment of Hydraulic Fillers in the global market. 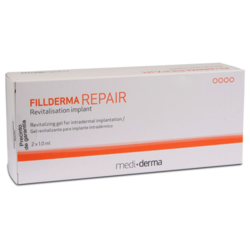 This filler is in high demand because of its longer life and premium quality. With sufficient elevation this filler is used for effective deposition of the material. We are providing to our customers a qualitative range of Hydraulic Fillers. We are one of the leading supplier of Hydraulic Fillers at our market place. We are providing to our customers a wide qualitative range of Hydraulic Fillers. Our company is one of the main supplier of Hydraulic Fillers. Our company is one of the main supplier of Hydraulic Fillers at our market place.